WASHINGTON, DC – May 16 (SEND2PRESS NEWSWIRE) — The U.S. Department of Homeland Security has designated the VIGILAIR(R) Biodefense System as a QATT (Qualified Anti-Terrorism Technology), in accordance with the SAFETY Act of 2002. CHICAGO, IL – May 15 (SEND2PRESS NEWSWIRE) — Throw out those expensive security packages. For no cost at all, SystemBodyguard, a new freeware product from Advanced Interactive Marketing, Inc. (AIM), will protect your computer against every threat imaginable. KIRKLAND, WA – May 8 (SEND2PRESS NEWSWIRE) — Today LTC Financial Partners (LTCFP), the nation’s most experienced long term care insurance brokerage, announced its selection as ‘Resource Partner’ for the Financial Planning Association(R) (FPA(R)), the membership organization for America’s financial planners and allied professionals. 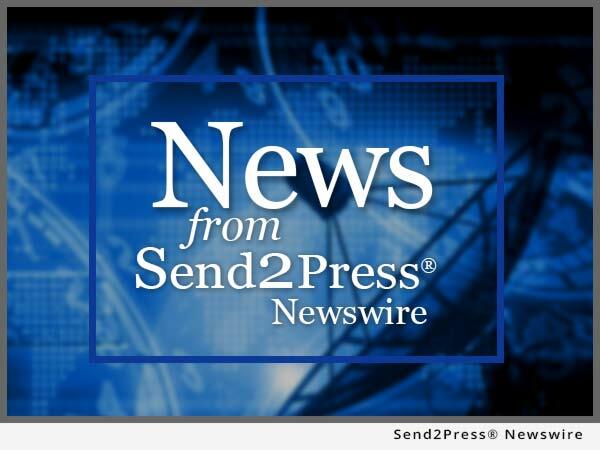 VENICE, CA – May 4 (SEND2PRESS NEWSWIRE) — No time for brewed specialty coffee? Need a quick, pick-me-up? No worries. On the trail, at home, or at the office, just add hot or cold water to Java Juice(R) for a cup of the freshest-coffee alternative available.